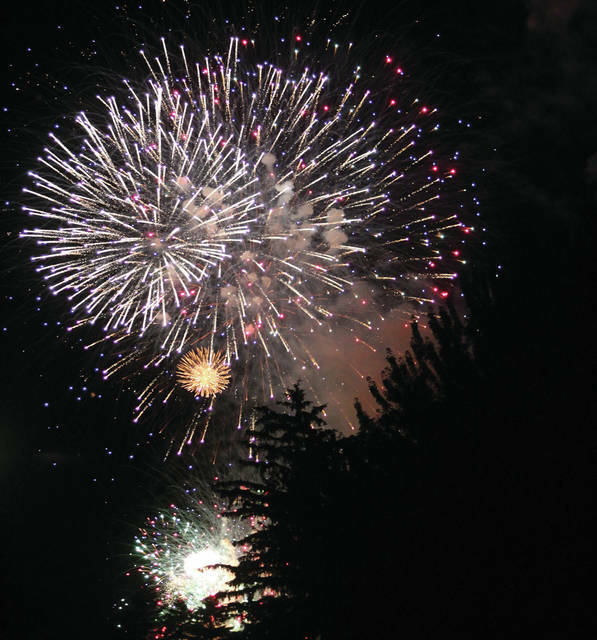 Swanton’s Fireworks Fest has been postponed due to concerns about the heat. The event was scheduled for Saturday when the heat index is forecast to be over 100 degrees. The fireworks will be rescheduled to a yet to be determined date.